Justin Maki is a Folk/Pop Artist based out of London, ON. Justin aims to create music that is beautiful, groovy, and thoughtful, and with it, enrich the lives of those who listen. He wields a rich voice and uses lush arrangements to transmit his messages of love, loss, adversity, mental health, global crises, future musings, and personal aspirations. Since officially committing to his solo career in 2012, he has played over 500 shows, released 2 albums ("The Acoustic Diaries: Fight" and "Long Time Coming"), and has gone on 2 Cross Canada Tours. 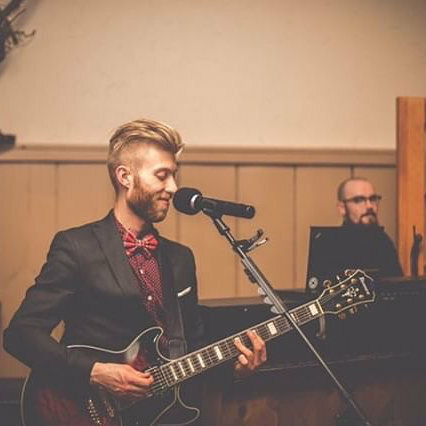 He has also competed in several competitions, and won in Western University's Battle of the Bands in 2015, as well as the campus wide Western Voice competition in 2016. Next, he plans to qualify for Via Rail's Artist On Board Program and CTV’s the launch, do a house show tour through "Home Routes", and play a lot more festivals. On the horizon is constant touring around the world. For a groovier take on his music, look into his band, the Justin Maki Band. 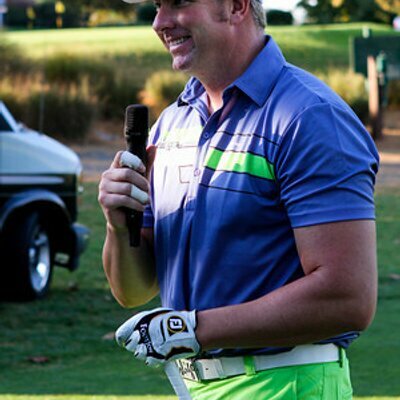 Brett Cleverdon turned professional at the age of 19 after qualifying for the 1996 Remax World Long Drive Championships where he finished 15th place, narrowly missing the top 8 by a matter of inches. Brett held the record for highest finish by a teenager until 2007 when current 2 Time World Long Drive Champion Jamie Sadlowski burst onto the scene. During his career Brett competed in 10 Remax World Long Drive Championships, finishing in the top 30 8 times. In 2012 Brett represented Canada and finished in 3rd place at the World Team Long Drive Championships in Mazatlan, Mexico Brett has won 42 Professional Long Drive events including 5 State Championships and has a career best drive of 486 yards. In addition to his competition career, Brett has performed his power golf trick shot show at over 900 golf events worldwide.